ESD Packaging is available in ANTI-STATIC POLY BAGS for economical protection from static build-up where Faraday Cage protection is not required. 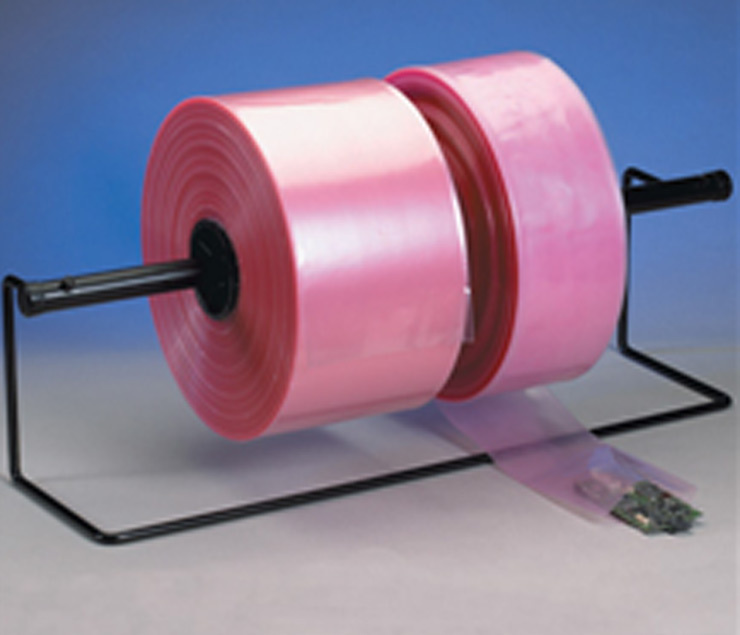 Anti-static Poly Bags are available in a large variety of sizes and in re-closable and open top designs. 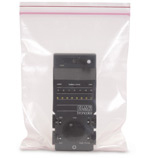 ESD bags are idea for protecting electronic parts. We can custom print on anti-static and ESD bags and all your product protection bags, call us for details. Check out our Anti Static Poly tubing. Ideal for making your own bags and long items.